Mastering Style isn’t something that appears overnight. It’s a skill and like many other skills, it’s learned, it’s developed, and slowing mastered. Don’t allow things such as expensive pieces, designer labels, or over the top luxe to discourage you from getting creative and doing what feels good for you. 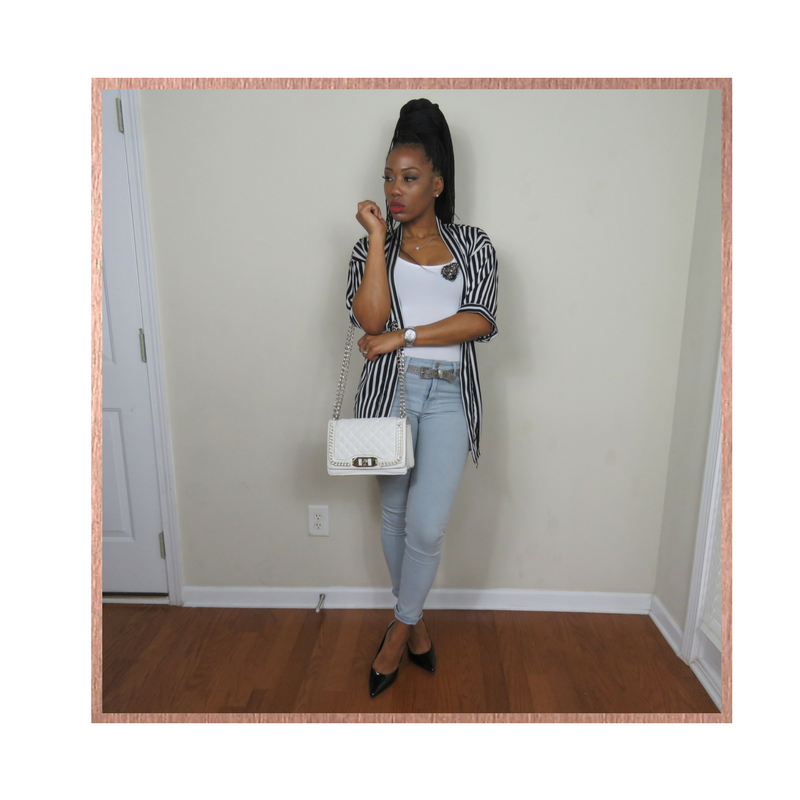 Take a look AT the style page below. This style breakdown came directly from the pages of The Style Code LOOKBOOK. It’s full of amazing style techniques, tips, and ideas every woman needs. 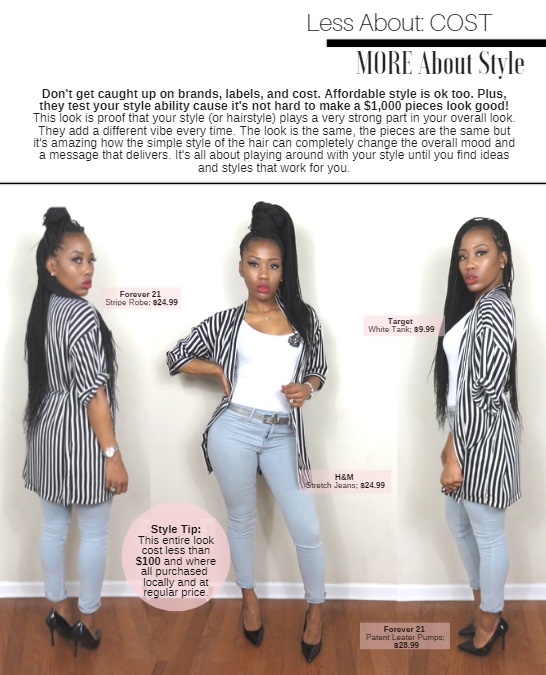 It’s the go-to guide to style your looks your way! WATCH ME WERK THIS $100 LOOK!! !